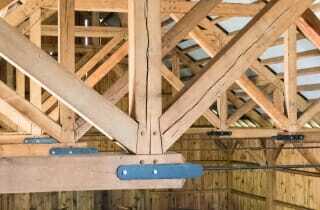 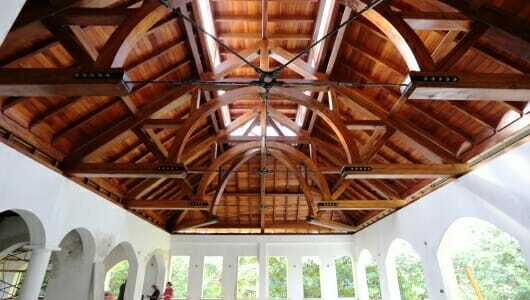 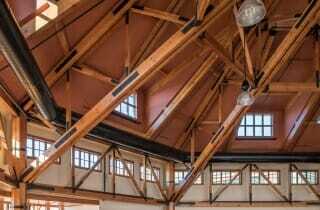 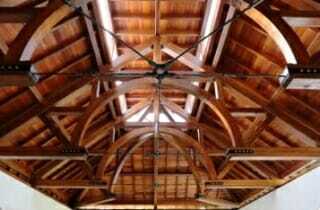 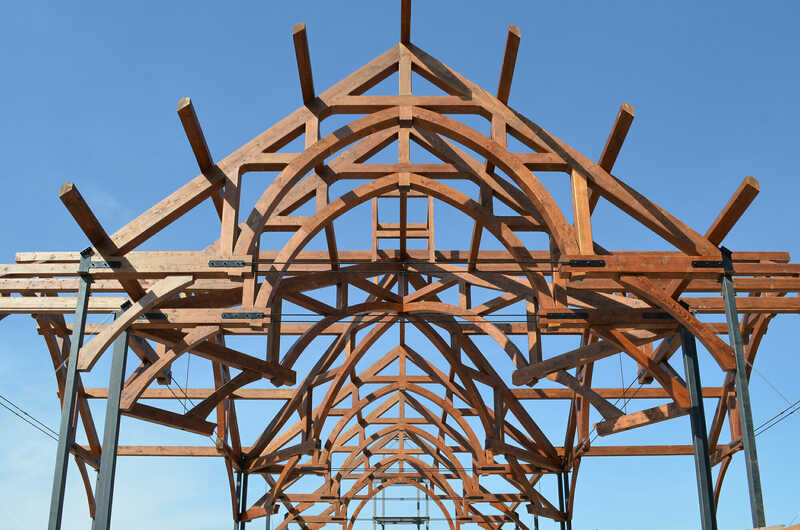 While traditional joinery techniques used in Timber Framing are strong, sometimes steel connections are used to reinforce connections. 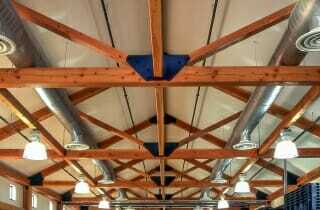 Sometimes this is done in large structures when there’s a heavy wind or snow load, and other times steel is added purely for aesthetic reasons. 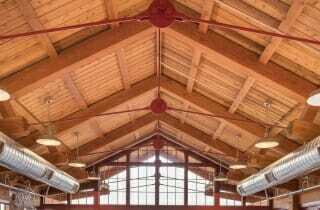 The steel can be galvanized or powder coated in a variety of colors to change the look and style. 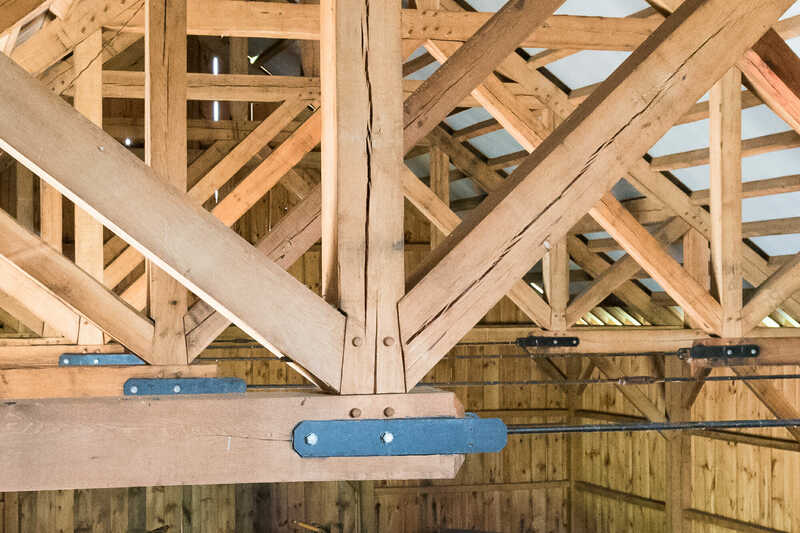 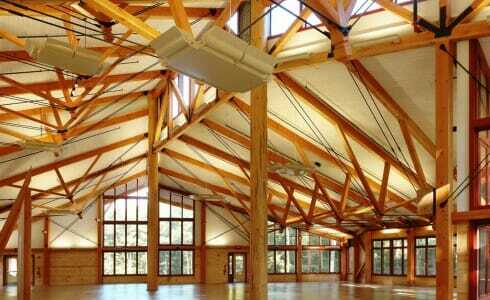 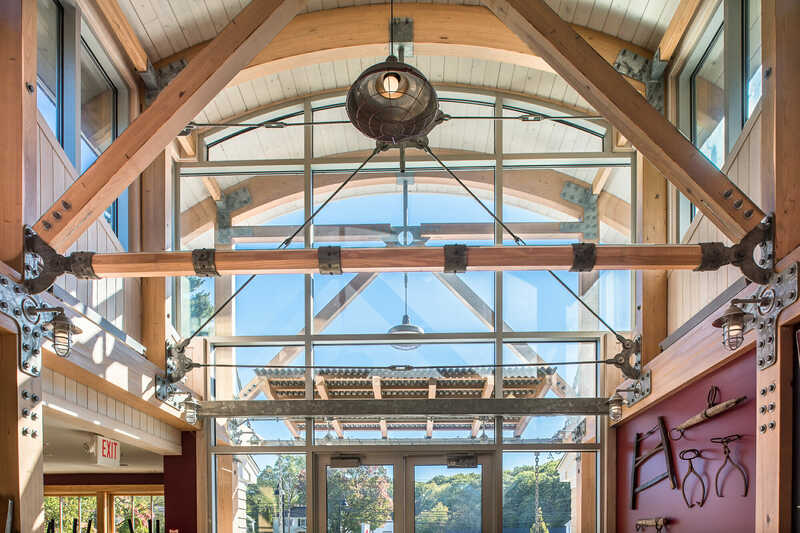 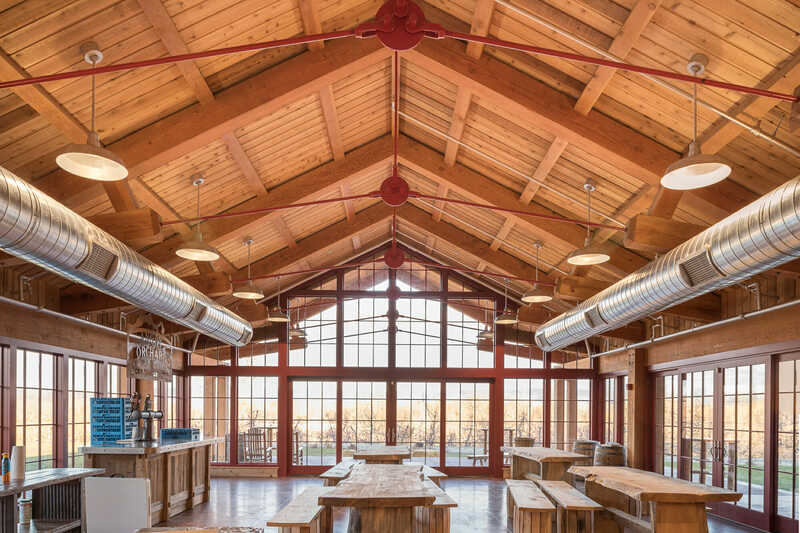 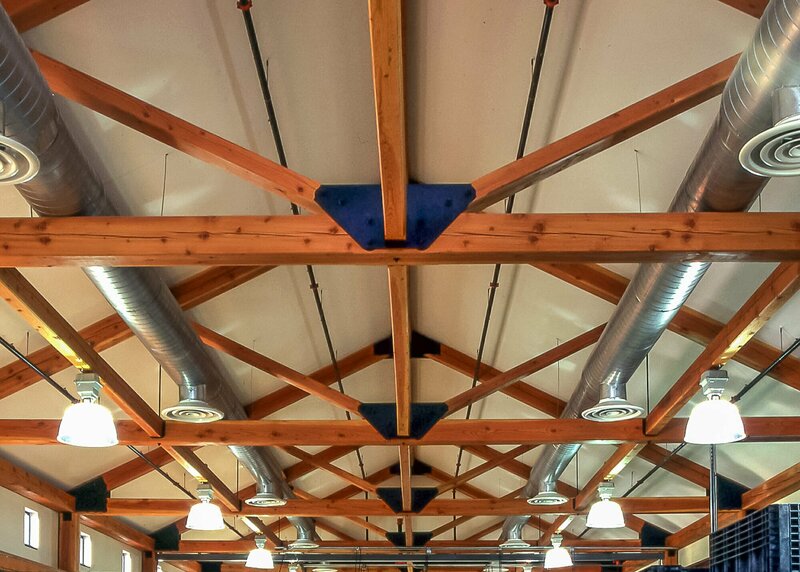 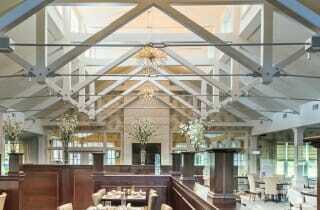 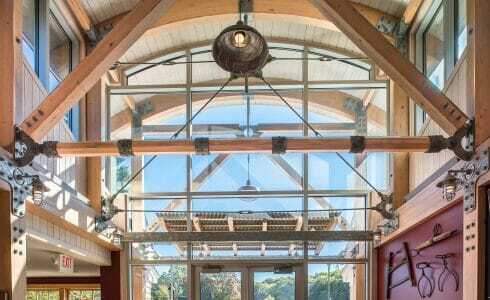 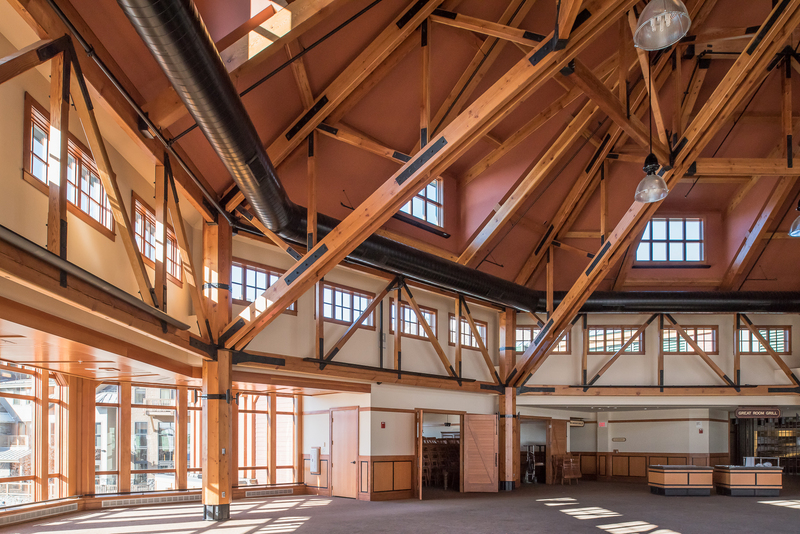 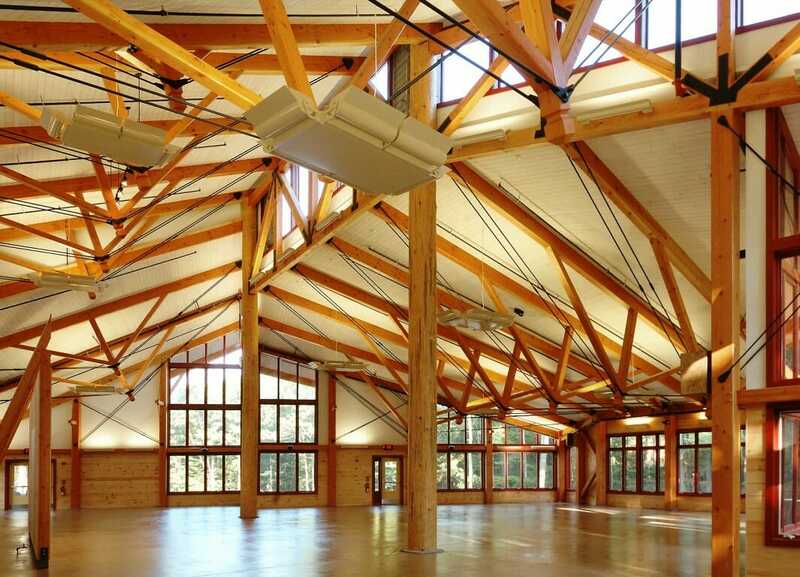 All the steel connections we use at Vermont Timber Works are custom designed and engineered to fit the requirements and specifications of each project.